Musings from The Beloved Collective Festival 2012 Part I.
Yosemite, you slay me each time. Hello. 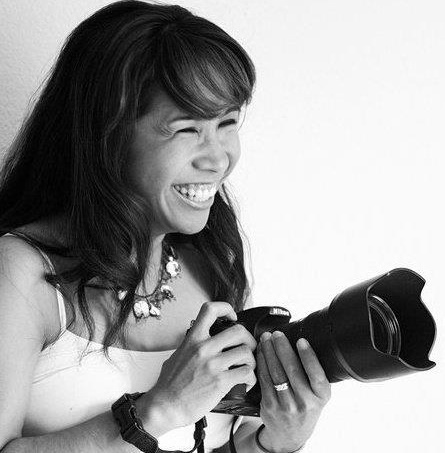 I am Auey Santos and I am a freelance photographer. I live in Oakland, California and shoot all over the Bay Area. I post about the creative work I do.